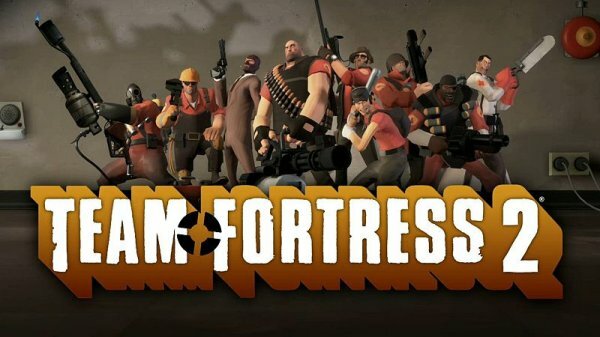 Today Valve released Team Fortess 2 as a free to play game! Anyone can get Steam and download the game for free. I think it's because Electronic Arts starting a new service called "Origin" which will compete with Steam. Steam tries to improve their reputation in order to keep people using their service.